This is made out of police Predator with some modeled additions, lights box on top, front cabin and side scoops. It's nothing much, just some tests for handling and other boat functions. 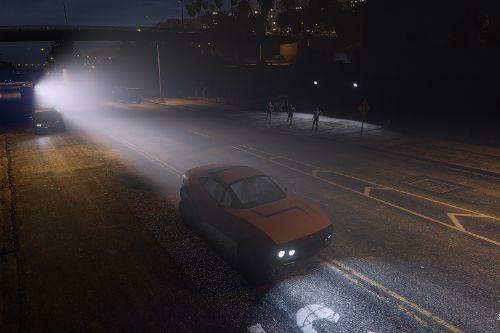 Everything is working, glass is breakable, but not as good as on cars probably due to no way to find cwgv files match, there are no other boats of similar size to export and get them. Small front windows glass are NOT breakable it all for same reason. 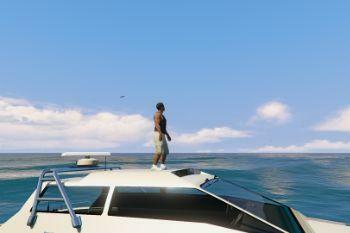 Hopefully somebody else will figure out way so we can have big yacht with breakable glass. 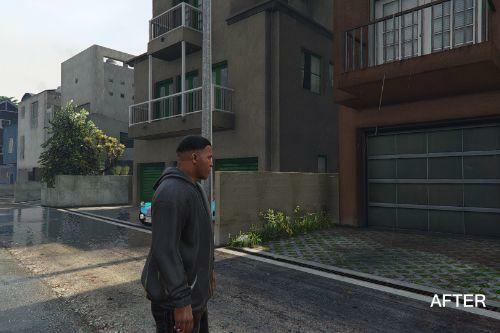 Interior lights are not working like i had it in gta4 yet, maybe later when we can export same lights from gta5's map. Exterior lights... i tried submarine extra lights, but they didn't work all together on boat like on sub, so only regular headlights are working properly. I played long time with handling to have specific effects exactly, like water corridor behind in high speeds, better rocking reaction to waves in every axis and in respect to bigger boat, the way how water is pushed when stopping and i wanted nose of the boat following waves more instead of nose up at all times like small boats. I'm still not happy with it, boat dives too much from jumps. Couldn't find way to fix it yet. Bugs: not good enough glass breaking, some handling issues. --Replaces Suntrap, that puts it in traffic, works good like it, even spawning points, never tested replacing other boats. 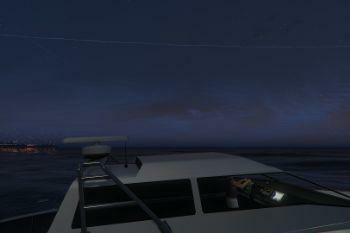 I didn't tested adding boats or planes yet, but it wouldn't show in spawning and traffic. --replace BOTH handling and vehicles.meta both are very important, otherwise many things will not work. ---HANDLING has to be replaced, besides custom driving physics it has all kinds of special settings related to it's size, without it it will bug while turning and in shallow waters, also radar will not spin. ---same goes for VEHICLES.meta, it has settings for digital speedometer and standing at driver's place. Thank you, I have figured out. I replaced only those lines, which coincide with your. Two days experimenting, before the game launched)). The only problem with the vehicles.meta. First-person view, I moved forward and see only snout of a ship. Therefore left original vehicles.meta. 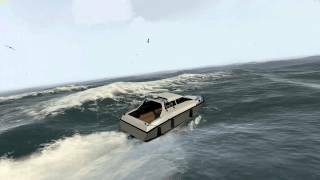 @MrGTAmodsgerman Nice, i don't have much time for it and i would love to resolve big yacht spawning locations and interior lights. 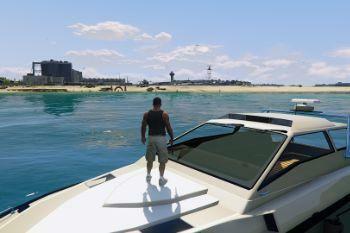 Big yacht can be added probably, but then it will never enhance scenery by spawning itself. Thats why i'm pushing it for later, i hope we will get to alter maps soon with GIMS in 3dsmax to move spawn locations for big boat. I also have added glass on car and can't get it to break with non of ZM methods, even making 3d model template for glass break didn't do it. All these things i would like to have resolved for yacht. If you want preconvert mine to test things, go ahead. It took me while to remove handling shaking bugs from this small one. Same will have to be done on bigger yacht, with adjustments for even bigger boat. 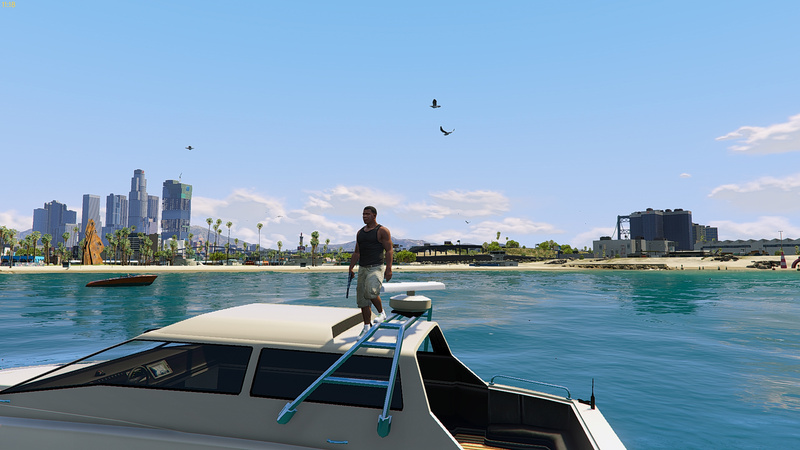 Amazing bro please make more boat mods like yachts or fishing boats! Do you take donations? 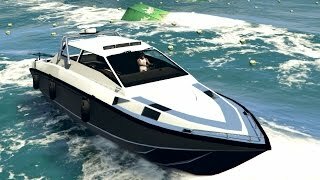 @MrGTAmodsgerman It would be amazing to make Yacht from gta5 instead. It's just much nicer fit for this game. If there is way to get model out in some format and import it in ZM. It would be tons of work with texturing and custom collision model i'm sure. 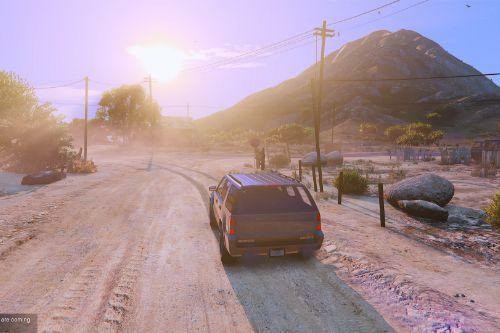 Even after removing some detail it will probably endup being around 10Mb with all lods. 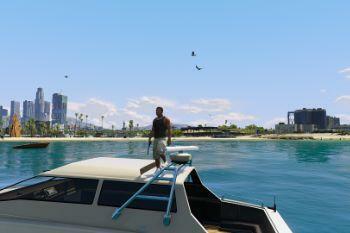 @tall70 I know some good models but i can model a yacht by myself and optimze it directly for GTA 5. But modelling takes alot of time. I can make models in 3Ds Max very professional. I got a big list of mods that i want to complete and to make. I got 2 Mod inquires and i want to complete all these mods. 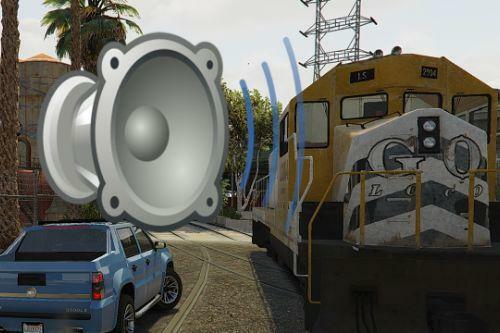 Now i am not going to make vehicles with a lot of Updates like Albany Esperanto 0.8 or something, now i am going to complete mods to get some free time for new mods if you know what i mean :). 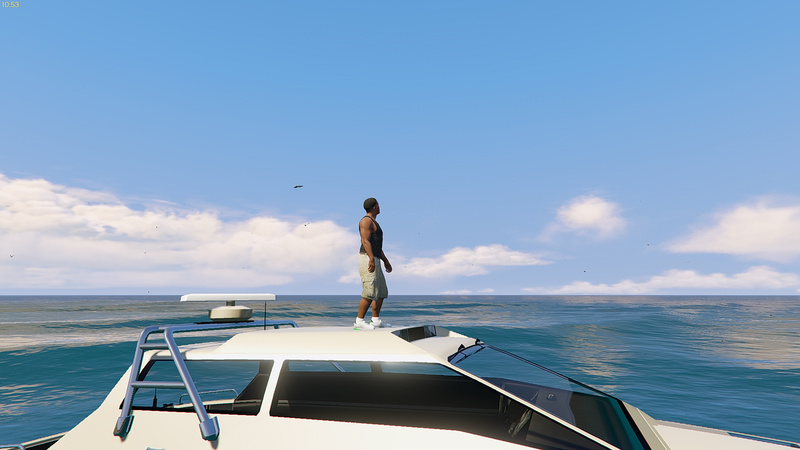 The Yacht will be epic if i release it. 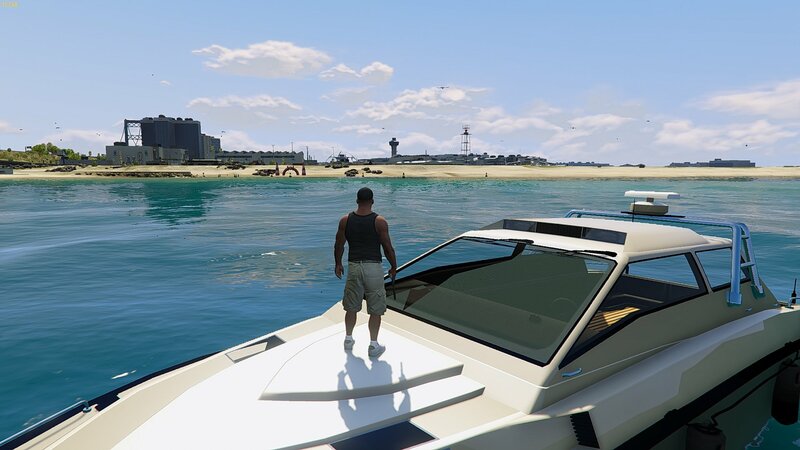 Really looking forward to a real yacht in GTA. 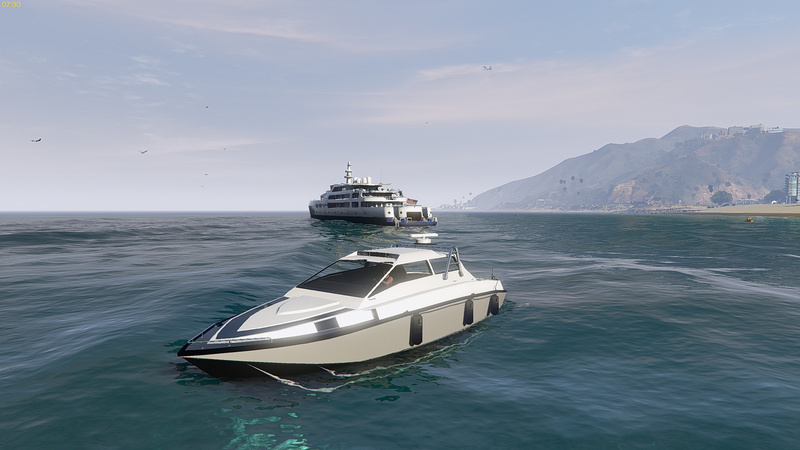 Rockstar again didn't introduce new yachts. I've been waiting for someone to make a proper yacht with an interior since San Andreas. Hope you pull it off. 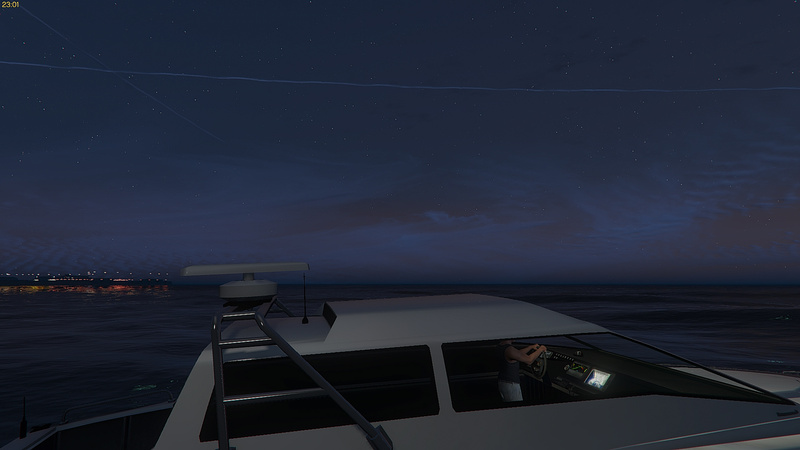 Nice work, but I am curious ... Why are there so few boats on GTA V Mods? Are they harder to make? Why are there no large, drivable yachts? Is this not possible? 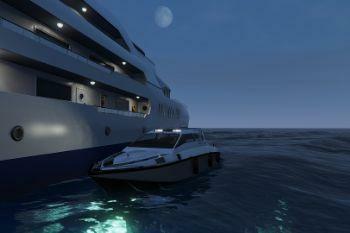 @MrGTAmodsgerman: Will the yacht you are working on be drivable? @MrGTAmodsgerman That's great, and how large? I'd love to be able to drive a mega yacht around the island. When will your work be available? @digitalclips Really i'm not sure why we only get static yachts from devs. 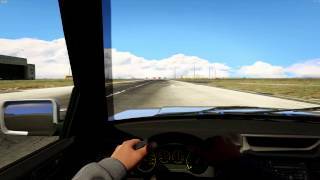 It's possible to do it, we had it in gta4. 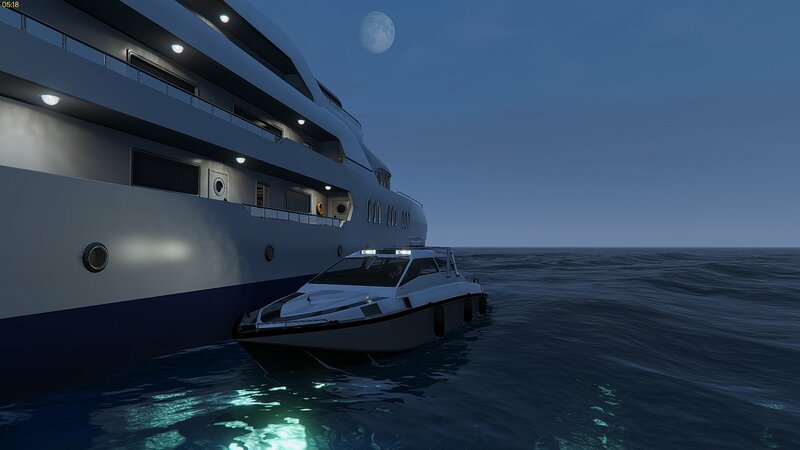 I might at least finish converting it to 5, but i'm also waiting for light shader which hadn't been made yet to have yacht lit inside like in gta4. Otherwise it will just be all dark at night. @tall70 Could you make this into an add-on? @tall70 Ok, thanks. Looking forward to the add-on :).